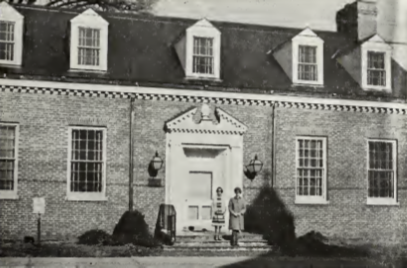 Farmville Public Library has its beginnings in 1930, when the Women’s Club of Farmville established a space on the second floor of Farmville’s town hall building. 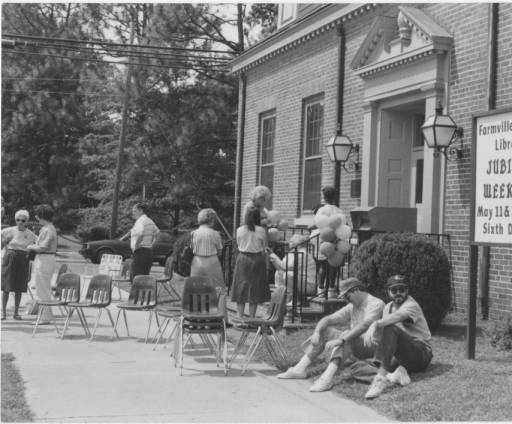 In 1954, a new library building was opened to the public thanks to the vision of resident Virginia Elizabeth Davis. It was at time that the library came under the direction of the Town of Farmville local government. 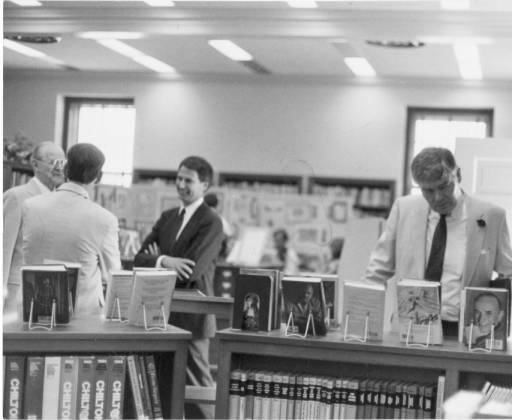 When this facility first opened, the public was offered 3,000 books, a reading room, and a space for children to learn and grow. Serving as the community's information and learning hub, the library's services and materials continue to grow and evolve. The library currently offers more than 35,000 books, regularly scheduled lifelong learning programs, children’s learning activities, computer and wireless Internet access, meeting space, reference service, and downloadable resources such as eBooks. Farmville Public Library launched a strategic planning process in July 2016 to consider current, anticipated and possible future community needs—then determine which of those needs FPL can help meet. Working with the community, as well as a highly regarded library consultant, we identified what library services are most needed and valued in Farmville, keeping in mind resources available from other organizations. The strategic plan outlines the Library’s plans to serve the Farmville community over the next five years and beyond, and to position the Library as a relevant and high-achieving public service organization.